Many entrepreneurs calibrate their business ventures by leveraging on social media. There is nothing more powerful than using video in order to market a business, thus video marketing has become a very popular channel for most businesses. That is why anyone would like to learn more how to maximize their marketing programs using the YouTube channel and making sales using digital products. This brings many e-courses or programs very popular these days and one of these is the Jumpcat Academy. It seems that it is gaining popularity for many young entrepreneurs but before you try out this program you should be asking first is Jumpcut Academy a scam? Jumpcat Academy offers online courses about learning how to use YouTube as social influencers and making videos that will likely go viral to grow your business market. Its CEO, Kong is focused on changing the landscape towards more advanced online education and video marketing. He partners with Jesse and both are trying to help businesses leverage on trends and technology by developing cutting edge online courses such as launching your own YouTube channel while applying advanced strategies for viral marketing and building your own digital products. Jumpcut Academy basically provides two e-courses namely Viral Academy and Automated Income Machine. Both have different styles of promoting businesses. You will learn how to start your own YouTube channel and making your own viral videos from Viral Academy while the Automated Income Machine course drives your knowledge towards learning how to make your own digital products and sell them by automated marketing. 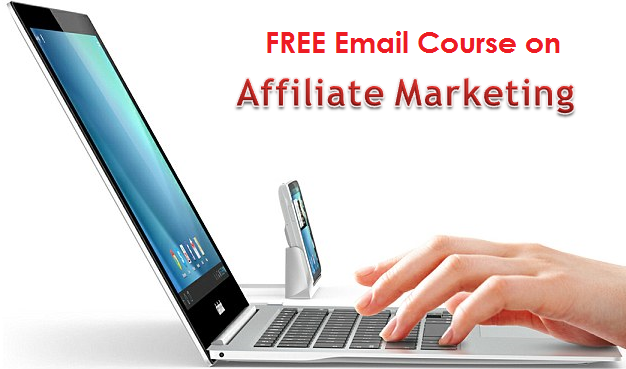 Both provide modules for training and there are also bonus lessons available for their subscribers. So which online course is best for you? If you prefer making an income by monetizing videos, the Viral Academy course is best for you. You will be taught by popular YouTubers with over ten millions of followers. They are influencers in the social media and they will provide you the basic and step by step process of making videos with high potential to become viral on the internet. 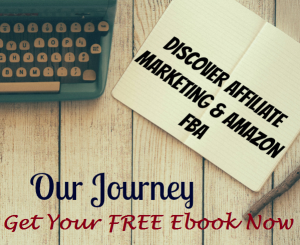 This provides 12 weeks courses about building your own business by creating lucrative digital products and using automated marketing funnel to make sales. There are different topics that will be taught such as content marketing, audience immersion system, digital product workshop, advanced digital product creation, and automated business marketing funnel. Jumpcut Academy has gained good reviews. One advantage about the course is it provides basic step by step instructions on each topic with videos to support your learning. Its platform provides about 15 hours of audio and video content with structured assignments that give more solid work plan to help you accomplish your goals. The online instructors of Jumpcut Academy are also known social influencers with millions of viewers and followers. There are also bonus lessons provided to students of Jumpcut Academy. The Channel Idea Scorecard – this provides an introduction about JumpCut Academy and gets you started by teaching how to find viewers for your videos or content and how to start building your own channel. The Remix Strategy – this video provides tips on how to come up with viral video ideas with social media sharing. The Influences Economy – You will discover how Jesse and Kong become college dropouts turned successful business entrepreneurs through YouTube. Jumpcut Academy is quite pricey for an online course about YouTube marketing. However, because of the quality of training the course provides, it can be a worthy investment to make. For someone who is short of funds to learn what Jumpcut Academy is teaching, you will find good and cheap alternative online courses for the same niche. The course is only open twice a year and the number of slots for students is limited. You might not have the patience to be on the waiting list for so long. Jumpcut Academy is a legitimate online course that can be helpful for anyone who wants to learn about building their own business using the social medial and using digital products. The training modules are professionally created and backed by the expertise of renowned social media influencers. The e-course is quite expensive, however and it is not recommended for those who are financially constraint as there are other cheap alternatives as learning resources in the internet. So if you are wondering is Jumpcut Academy a scam, the answer is obviously no. Is JVZoo Academy A Scam? – A Decent Academy Is Elite Blog Academy A Scam? 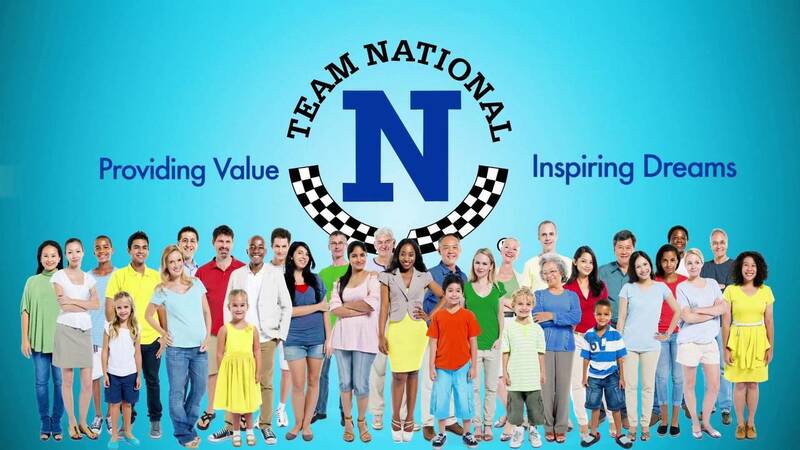 – Seem Promising For A Try Is Team National A Scam?- Join or Avoid It? Is Brendon Burchard Expert Academy a scam? There’s a lot of hype on this product.